What we already know about the new iPhones is that they are going to be launched on the ninth of this month, the event will take place at Bill Graham Civic Auditorium in San Francisco and that it will be one of the biggest so far in the history of the company. 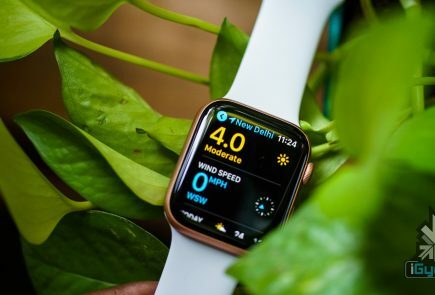 While Apple poses itself to charm potential customers, let’s do a quick recap of what we think these gizmos are going to be all about. 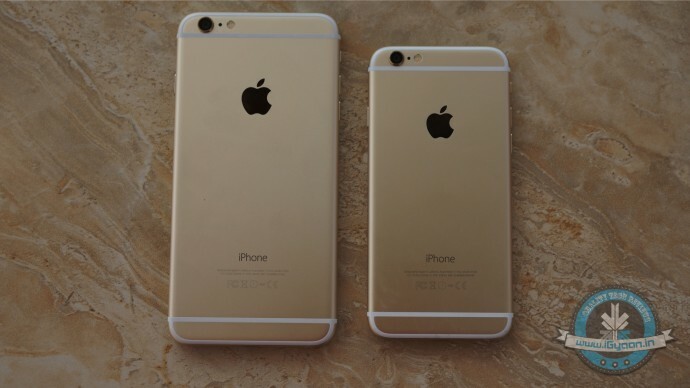 The launch is expected to include two new iPhones; 6s and 6s Plus, to be made ready for shipping, later this month. The phones will be first shipped to Apple’s ‘first-tier’ countries – Germany, Australia, Canada, France, Hong Kong, Japan, Singapore, the U.K. and the U.S, and mainland China. The iPhone 6s is presently said to arrive at 699 euros which is Rs.52,084 approximately, for the 16GB version. 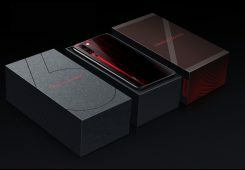 The 64GB version is said to be 799 euros which is Rs.59,529 approximately, while the 128GB version might be 899 euros which is Rs.66,980 approximately. These figures are taken from a Dutch blog called Tech Tastic which also mentions that the 6s Plus will cost 100 euros more for the same amount of storage space. 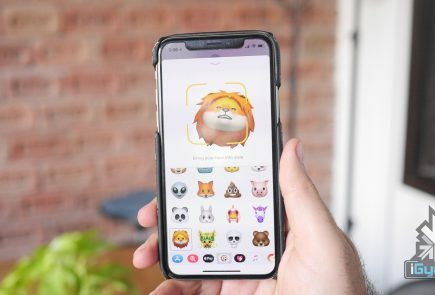 Reports about the new iPhones clear doubts about a speculated increase in storage space, with Apple having already stated that people don’t really need more space since they’re using the cloud to store their documents and pictures anyway. The added feature of being able to take 4k videos on the device is also likely to cause trouble with storage, especially for the buyers of the 16 GB variant. They would then be forced to upgrade the iCloud storage and dump their files on that, or look for alternatives. The device is rumoured to have a Force Touch display, an A9 processor, and 2 GB of RAM. A9 is also expected to have two cores running at 1.80GHz. A new NFC chip from NXP and labelled 66VP2 is also expected to be inside the iPhone 6s and 6s Plus. cnBeta marks the new battery capacities of the iPhone 6s at 1715 mAh and iPhone 6S Plus at 2750 mAh. These can be compared to the iPhone 6 at 1810 mAh and iPhone 6 Plus at 2910 mAh. Since iPhone-users are already struggling with battery life, this doesn’t come as a welcomed change. Despite many power enhancement updates in iOS 9, a bigger battery is always more appreciated. Also considering that the newer ‘S’ version iPhones usually have a bump in hardware, power consumption might get affected. In terms of display, the gadgets are expected to have a 1125 x 2000 resolution along with a pixel density of 488ppi. 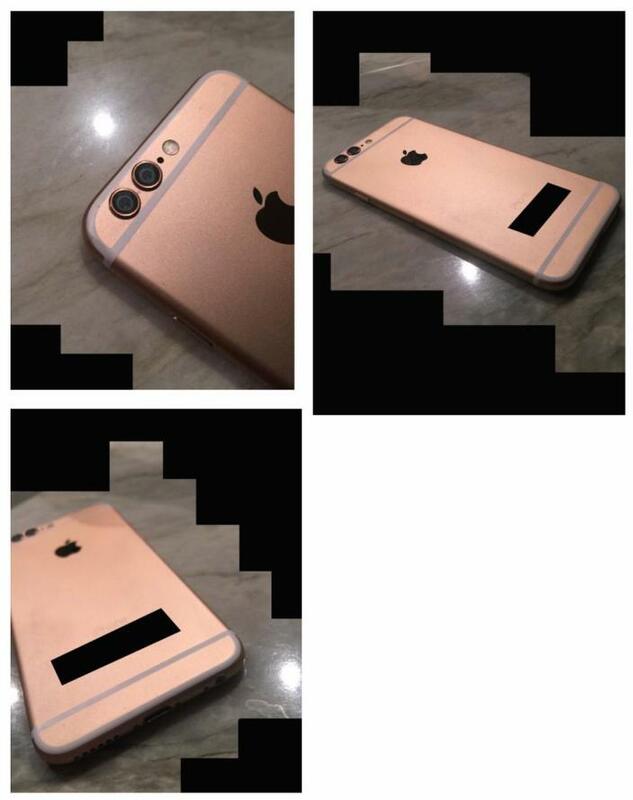 According to rumours, the company may offer a new colour variant -rose pink, in addition to the gold, silver and space grey variant. 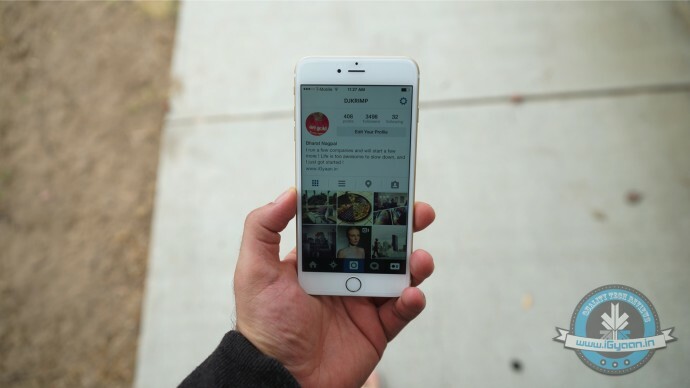 One of the most anticipated features of iPhone 6s and 6s Plus is the Force Touch Display. This has been seen earlier in Apple Watch and the new Macbook, as well as in Huawei’s Mate S which has a similar Force Touch technology, While the trackpads and Apple Watch work on two levels, namely of press and tap, this updated version of Force Touch will feature a deeper press in addition to these. Thus, the feature has been rightly termed ‘3-D Touch’. The sensors would be taking into account three different types of touch rather than two. What has got buyers excited is the potential of new shortcut actions and commands likely to be part of the iPhone 6s version of iOS 9. 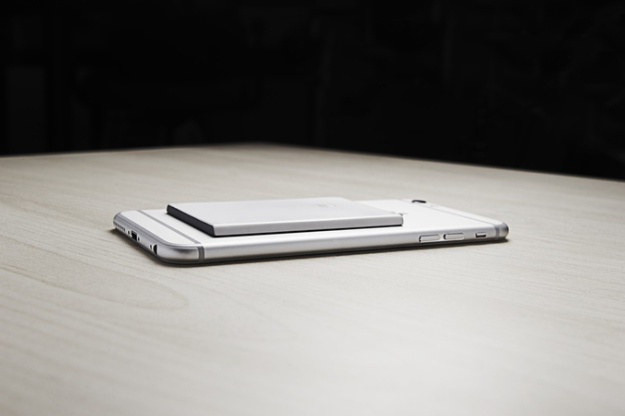 The new iPhones are expected to be heavier than the predecessors, by a few grams. But according to several sources, Apple is looking to reduce the thickness of its already delicate smartphones. Post the “bendgate” issue last year, this is perhaps not the smartest choice to make. However, good news around the new iPhones’ construction is the use of 7000 series Aluminium, which is stronger and more resilient. You can also expect Apple to reinforce the iPhones with a stronger inner structure. A partially put together iPhone 6s tells us it’s likely to have a thickness of 7.08 mm, compared to its 6.9 mm thick predecessor. 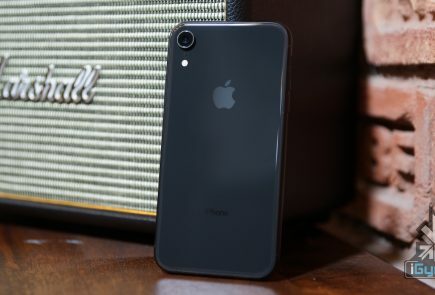 It’s height is likely to measure around 138.19 mm tall compared to 138.1 mm for the iPhone 6, and the width may be a 67.68 mm compared to the 67.16 mm wide iPhone 6. The iPhones are going to keep the design from last year, which may disappoint many buyers. With the S6 Edge as the benchmark of design, those looking for a new iPhone will need to push their purchases to next year and wait for the iPhone 7. With the iPhone stuck in the 8MP cycle for many a years, the company is expected to bump up the camera to 12 MP. This will allow the phone to capture 4K video, however this will not make the camera near as high resolution as the 16 MP sensors from Samsung. We can also not expect the Aperture to be around f1.9, the new iPhones are expected to keep f2.0 – f2.2. If a report by Forbes is to be believed, all is not downhill for the new cameras. The front camera will be of 5 MP. ensuring better FaceTime and selfie opportunities to users. This improvement is sure to put iPhone 6s and 6s Plus in the same league as its major competitor Samsung Galaxy S6. With September 9th being just 5 days away, the countdown for the biggest Apple launch has begun. Stay tuned for more information. how much is this iphone 6s+ 64gb?? thnkx buddy so k3 is best rather then a7000 right ??? igyaan Some problem in the link, it is not opening giving error message. Please Don’t buy A7000….u will limited to just 5.6 GB App storage…..
I’m gonna buy 6s plus 64gb ?